This article is the first in our "CLE Means We: Advancing Equity & Inclusion in Cleveland" dedicated series, presented in partnership with Jumpstart, Inc., Greater Cleveland Partnership/The Commission on Economic Inclusion, YWCA of Greater Cleveland, and the Fund for Our Economic Future. To that end, Peddicord has curated an upcoming lineup including Honduran chef Mariela Paz of Sabor Miami (April 30), Congolese refugee and amateur chef Esther Ngemba (May 21), and Sahar Rizvi of Indian cooking school Cleveland Masala (June). Along with the meal, each event will include an informal educational component designed to share background on the featured cuisine and its related community’s presence in Cleveland. For instance, at tonight's event, Ina's mom Ghadda will talk about her experiences as a Lebanese-born immigrant. Chef David InaFor his part, Zaytoon’s Ina is also hoping the Culture.CLE events will help encourage more adventurous palates around the city. 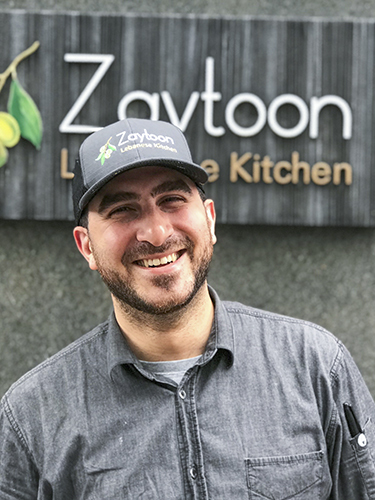 Though the restaurant's Playhouse Square location attracts everyone from construction workers to CSU students to executives, Ina says that many of the customers who come in are “a little timid” about trying Zaytoon's brand of authentic Lebanese food. Along with the international dinner club, Culture.CLE is also hosting a monthly book club geared at exploring international books, which launched last August. Selections so far have included Pachinko by Min Jin Lee and Between the World and Me by Ta-Nehisi Coates; April's book club meeting will feature Middlesex by Jeffrey Eugenides. Tonight's event sellout bodes well for Culture.CLE's momentum, and Peddicord hopes it will become a passport for Clevelanders' palates. "Why wait for vacation?" she says. "You don't have to pay baggage fees to support one of 100 local ethnic restaurants." Support the restaurants and organizations participating in Culture.CLE: Zaytoon, Sabor Miami, and Cleveland Masala. Though the number of minority restaurateurs is growing, the industry still has important work to do in the areas of equity and inclusion. Read this report from UC Berkeley Labor Center on "Ending Jim Crow in America's Restaurants: Racial and Gender Occupational Segregation in the Restaurant Industry." 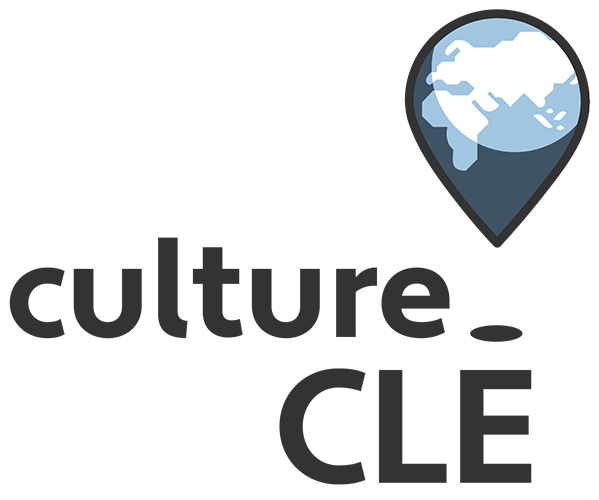 Sign up for Culture.CLE's April dinner event and book club! More info here.